Perhaps nowhere else is more appropriate to enjoy a visit to Christmas Markets (or, as they say in France, Marché de Noël) than the City of Light, which is Paris! 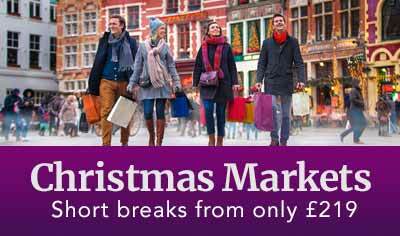 This Christmas Markets city break is a good way to get into the holiday spirit, with festive decorations and sparkling lights in abundance. Keep your eyes peeled as you might even spot a visit from Saint Nicholas - (or Père Noël, as Parisian children will call him). There are many different Christmas Markets in Paris (often between 15 and 20 each Advent season…) and we will take you to a few of them, with a full day visit. 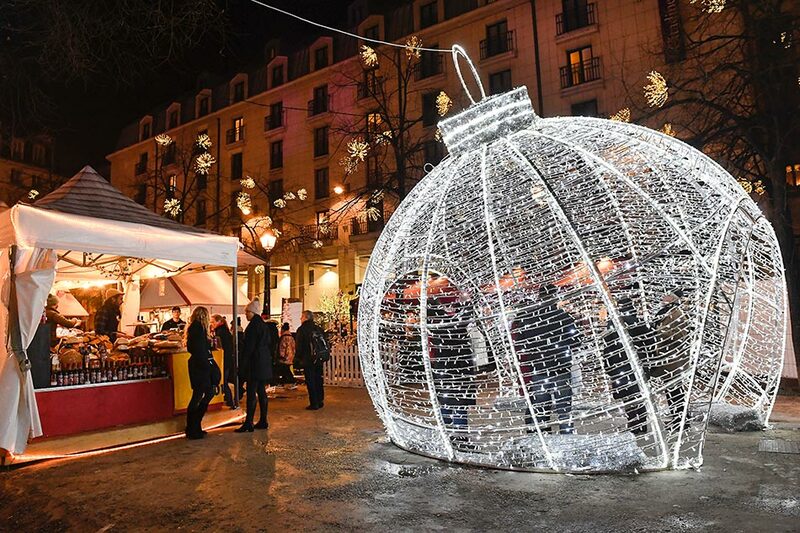 Of course we will include the largest Christmas market in Paris, which lines both sides of brightly-lit and very well known Avenue des Champs-Élysées between Place de la Concorde and Avenue Montaigne. This really is an unmissable Christmas Market. So whether you want to shop for those handicrafts and special gifts, immerse yourself in the glittering holiday lights, sip mulled wine and eat hot roasted chestnuts, or ride the iconic carousel at Concorde, this is a fabulous visit. On day three we will transfer you into Paris again. 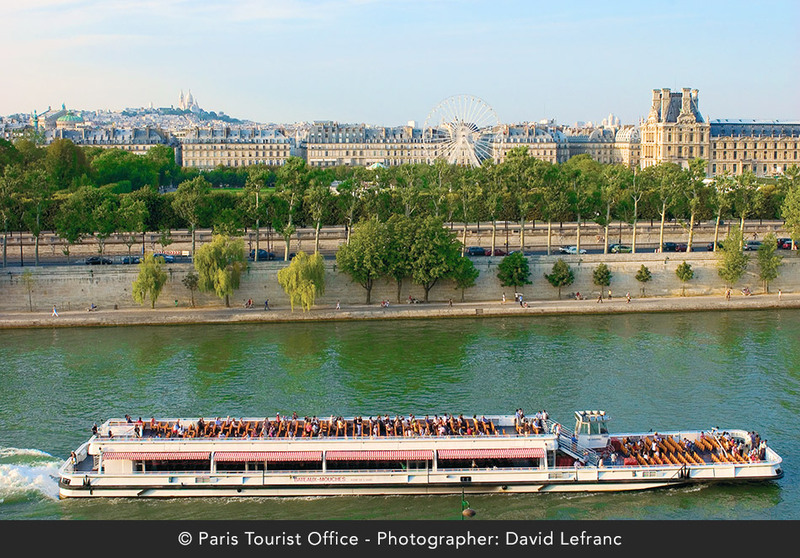 Why not join our sightseeing tour which includes a one-hour River Seine cruise. 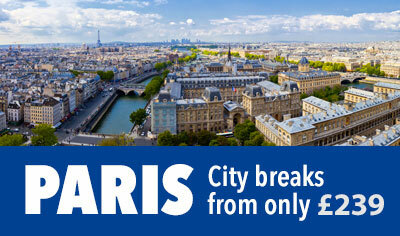 You’ll see many of Paris’ famous attractions and monuments from a different perspective. Day One (Journey to Paris) - Step on-board your executive coach from your local departure point and sit back and relax as we journey to your hotel arriving mid-evening. 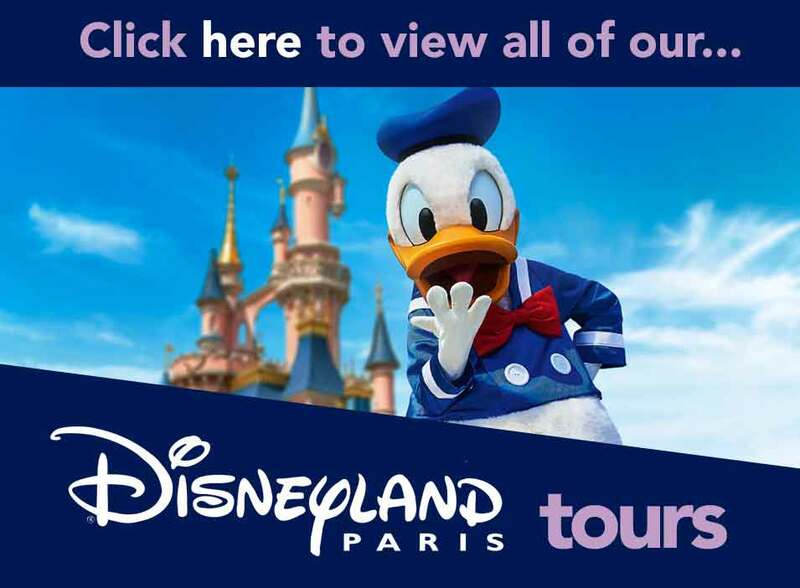 Day Two (Paris Christmas Markets) - After a leisurely start and breakfast, we include an excursion into Paris, visiting a number of wonderful French Christmas Markets. 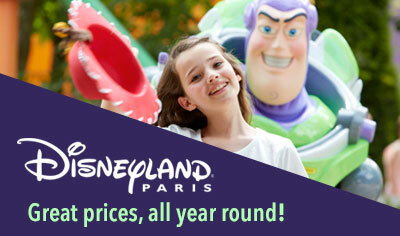 Day Three (Paris) - After breakfast we include return Paris transfers, where you are free to shop, sightsee and explore. 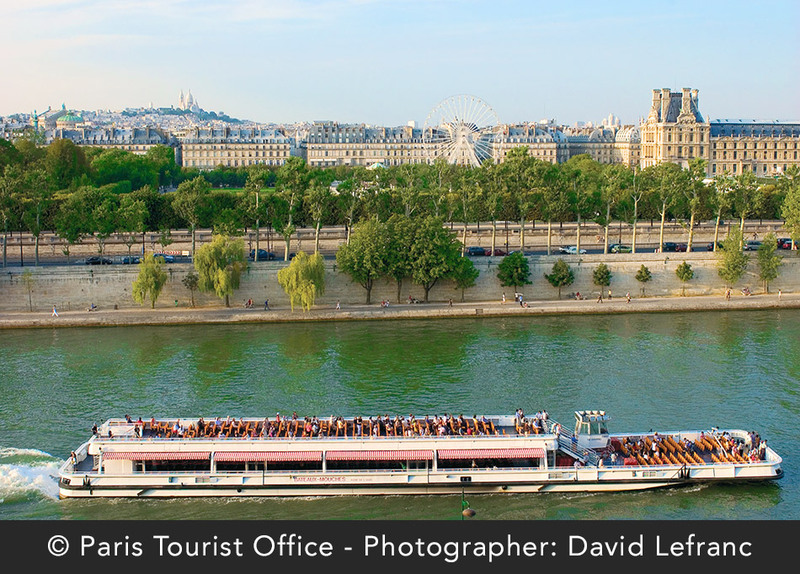 Why not make the most of the day and join our optional sightseeing tour, seeing many of the major sights and including a one-hour River Seine cruise with commentary. Day Four (Journey Home) - All good things must come to an end. Fill up on breakfast, before we commence the homeward journey. Time permitting we will make a cash and carry stop en-route to the port, where you can stock up on some Christmas bargains. You will stay three nights at the Mercure Parly 2 hotel, or similar. Within easy coaching distance of the city centre, all hotels used have en-suite bedrooms. There is a comfortable bar where you might choose to relax on an evening and you’ll enjoy a continental breakfast on each morning of your stay. 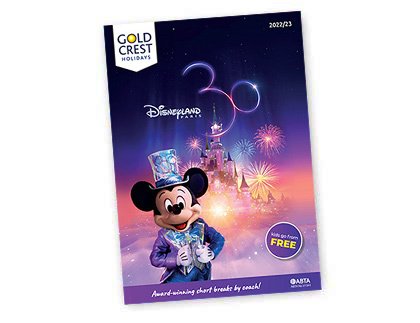 4 Days / Tour code: "PAX4"
Single supplement £109.00. Deposit £60pp.